Dr Ritva Vyas obtained her medical degree (MBChB) from the University of Otago, New Zealand in 2002. She undertook specialty training in Dermatology with the Royal Australasian College of Physicians (RACP). She was the recipient of the Turnbull-Hodge Award and Trans-Tasman exchange scholarship in 2010. 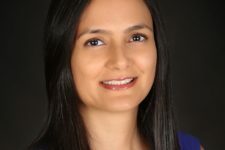 She completed a dermatology Fellowship in Lincolnshire, United Kingdom gaining experience in the management of contact dermatitis and utilizing biologics in psoriasis. She was then appointed as a cutaneous oncology fellow at the University Hospitals Case Medical Center, Cleveland, Ohio, United States. She was involved in multidisciplinary pigmented lesion and melanoma clinics at the Case Comprehensive Cancer Center. She was an integral part of the multidisciplinary cutaneous oncology conference, which provided recommendations on the care of patients with all stages of melanoma, advanced basal and squamous cell cancers, merkel cell cancer, cutaneous lymphomas, and other rare skin cancers. Her research interests include skin cancer epidemiology and melanoma. 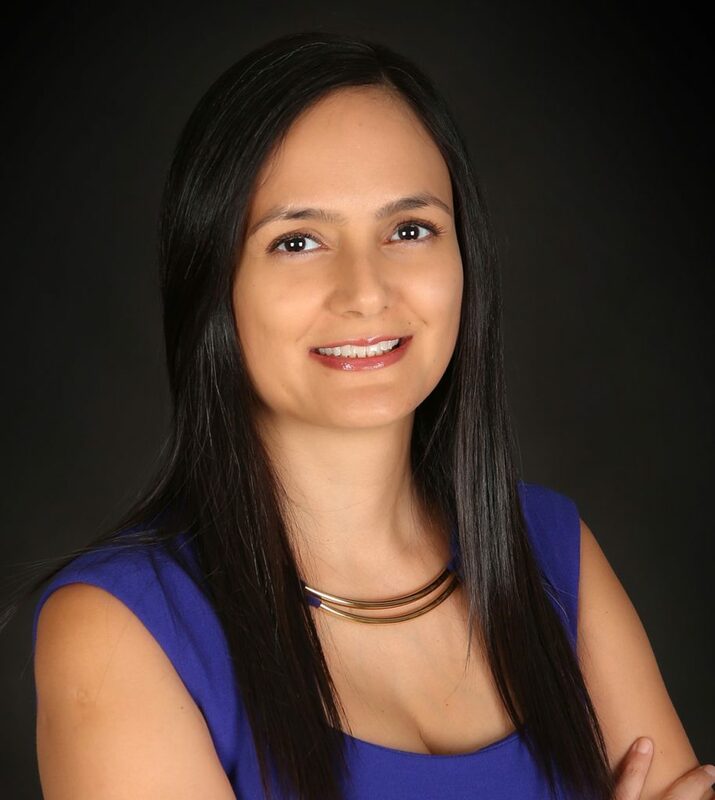 She has presented at international conferences and contributed to several publications in journals such as the Journal of the American Academy of Dermatology and JAMA Dermatology. She moved with her family to Melbourne in 2015. In July 2016 she became a Fellow of the Australian College of Dermatologists. Dr Mario Marzola has been in the field of hair restoration surgery for over 20 years and has pioneered some of the techniques that are used globally. 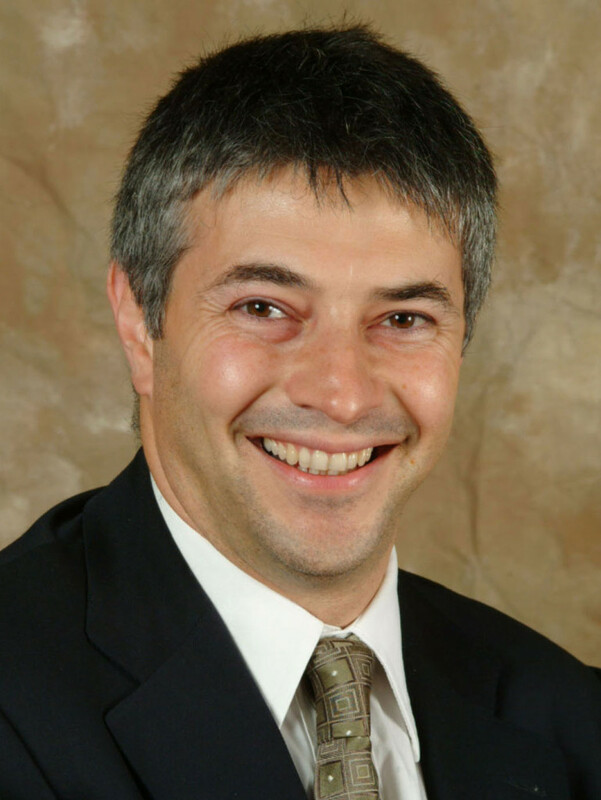 As a member of the Australian College of Cosmetic Surgery (AACS), Dr Mario Marzola is credentialed in hair restoration surgery. Dr Marzola’s training in hair restoration originated in Australia and America, and he has continued to update his skills and knowledge both locally and internationally. He was the first person in the world to offer a school for international physicians to learn hair restoration procedures (Marzola School of Hair Surgery International). In 2006 Dr. Marzola received the prestigious Golden Follicle Award for services to the hair restoration industry. Mr Pohl graduated from the University of Sydney and completed his Surgical training in Australia and the United Kingdom, gaining the FRCS and FRACS in General Surgery. Following further study in Canada and Australia he completed the FRACS in Plastic Surgery. 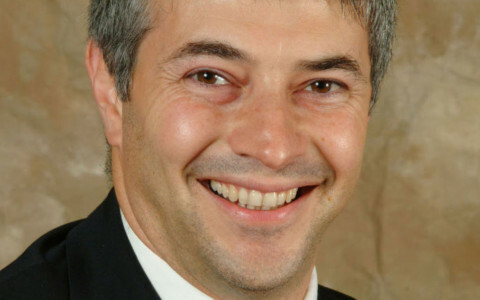 After a position as Consultant Plastic Surgeon and Senior Surgeon at the Royal Hobart Hospital extending 19 years, Mr Pohl relocated to England in 2002, taking up a Consultant Post in Plastic Surgery at St George’s Hospital London, with a special interest in Melanoma and Skin Oncology. On his return to Australia he was appointed Head of the Department of Plastic Surgery at the Western Hospital, Footscray in 2007, and has appointments at The Peter MacCallum Centre, Melbourne Skin and Cancer Foundation and the Epworth Freemasons and Epworth Cliveden Hospitals Victoria. Mr Pohl is a Fellow of the Royal Australasian College of Surgeons, The Royal College of Surgeons of England and a Member of the Australian Society of Plastic Surgeons and the Australian Hand Surgery Society. 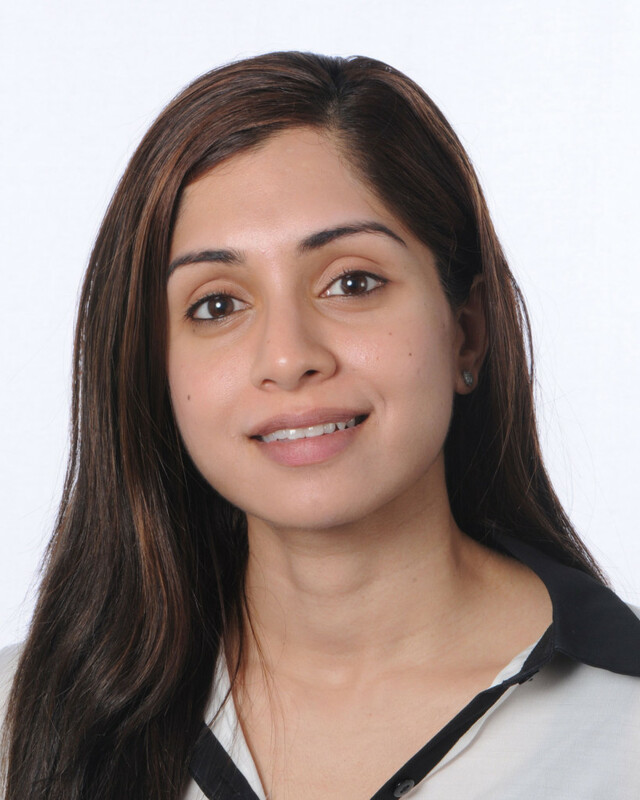 Dr Pooja Sharma is trained in Dermatology extensively both overseas and in Australia. Her training involved exposure to and management of a wide range of dermatological disorders including inflammatory, autoimmune and communicable diseases, pigmentary and genetic disorders, complex medical dermatoses, cosmetic and hair related disorders. Her major research involved drug related adverse effects on the skin and body. She has been in dermatology since past 13 years, and is competent in performing most skin cancer surgeries and minor reconstructive repair. She also works as a consultant at The Austin Hospital providing training, guidance and assistance to registrars during the surgical procedures, and management of direct access referrals from local General Practitioners; and The Skin and Cancer Foundation Victoria as a Hair Specialist, training registrars in hair disorders and providing management to difficult cases referred by dermatologists. 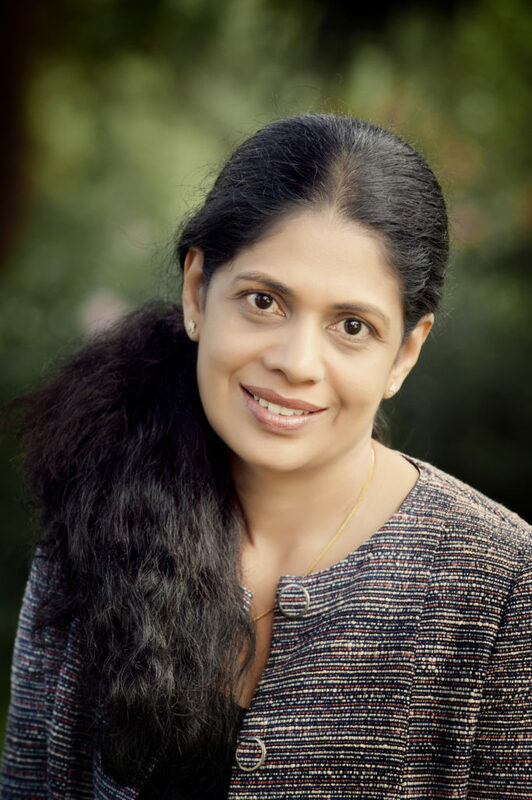 Dr Vijaya Chitreddy is a fellow of the Australasian College Of Dermatologists with more than eight years of experience in the field of Dermatology. 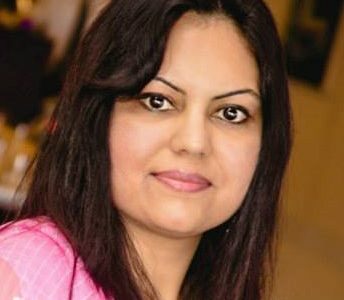 she has worked in tertiary care hospitals in Australia, as well as in India. Dr Chitreddy is experienced in the management of adult and paediatric skin disorders. Samantha obtained her MBChB (with distinction and first class honours) in Cape Town, South Africa in 1995. 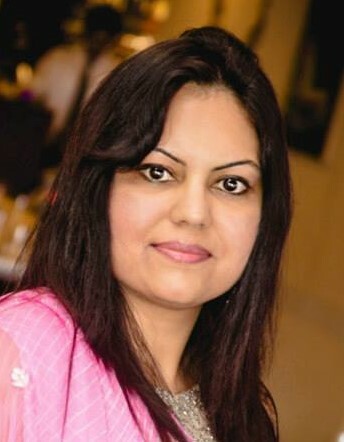 She went on to graduate with MRCP(UK) in London and then commenced dermatology training in London at the Royal Free, and Chelsea and Westminster Hospitals. She completed her dermatology degree at Groote Schuur Hospital in Cape Town, graduating with FCDerm(SA) in 2008 and continued practising there as a sessional consultant. 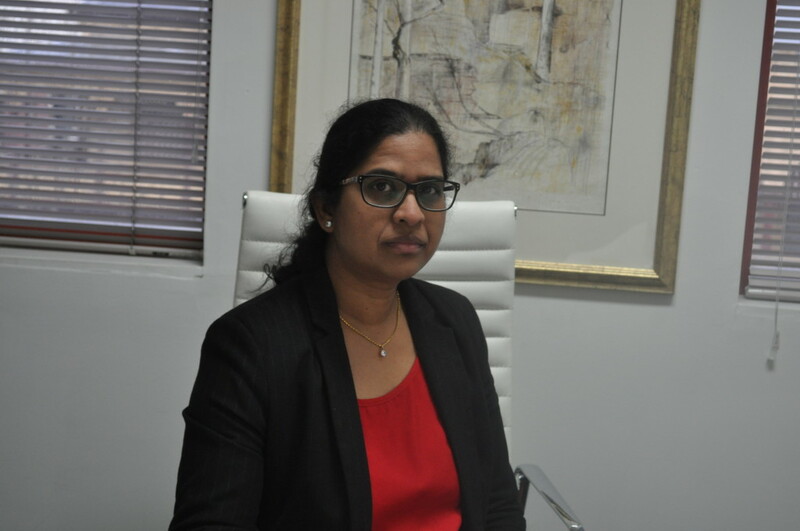 She was instrumental in setting up and running the first public skin laser service in South Africa as well as providing support and consultations for the Teledermatology service provided to rural practitioners. 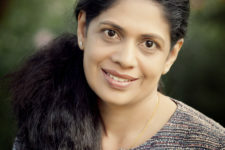 She relocated with her family to Melbourne in 2012, and obtained her FACD. She practices at Sinclair Dermatology, where she specialises in general dermatology but also has an interest in Hair and Nail Disorders. 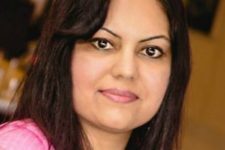 She has published in international dermatology and medical journals, and has also authored book chapters. She is actively involved in GP and nurse education in dermatology, presenting at meetings and conferences, locally and interstate. Hair and skin stem cell biology. 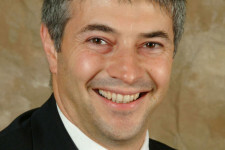 Professor Rodney Sinclair is Professor of Dermatology at the University of Melbourne and Director of Epworth Dermatology. 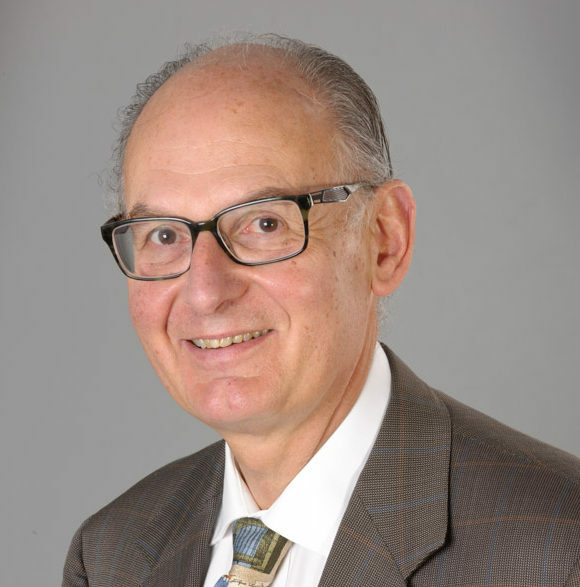 He is past-president of the Australasian Society for Dermatology Research, the Australasian Hair and Wool Research Society and the Skin and Cancer Foundation of Victoria. 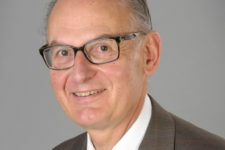 Prof Sinclair is the co-author of the section on dermatology in the Oxford Textbook of Medicine and lead author of Therapeutic Guidelines – Dermatology. He has written 13 textbooks on dermatology, and has over 400 research publications to his name. 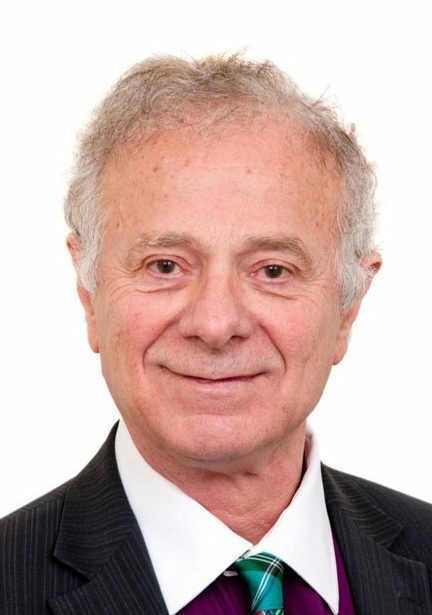 Prof Sinclair convened the World Congress of Cosmetic Dermatology in Melbourne in 2006 and the World Congress of Hair Research in Cairns in 2010. 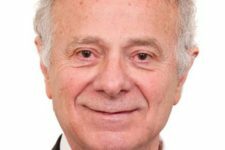 His main research interests are skin cancer epidemiology, psoriasis, genetic diseases of the skin, autoimmune diseases of the skin, skin immunology and hair and skin stem cell biology. Prof Sinclair conducts clinical research in psoriasis, hair loss and skin cancer prevention and treatment and laboratory research into stem cell biology, regenerative medicine and gene discovery. He is considered a world leader in hair disease, nail disease, psoriasis and skin cancer diagnosis and treatment. For a full list of all Professor Sinclair’s publications, click here. 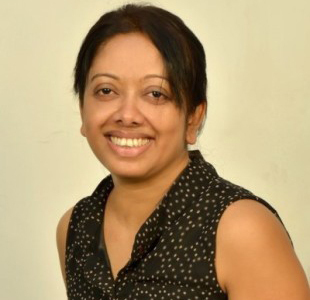 Dr Shyamalar Gunatheesan graduated in medicine (MBBS) from the University of Melbourne. In addition, she also graduated with a Bachelor of Medical Science (BMedSc) with her final year spent at Harvard University, Boston, USA. She undertook her specialist dermatology training at the Royal Melbourne Hospital, Royal Children’s Hospital, Box Hill Hospital, Western Hospital and the Skin and Cancer Foundation. 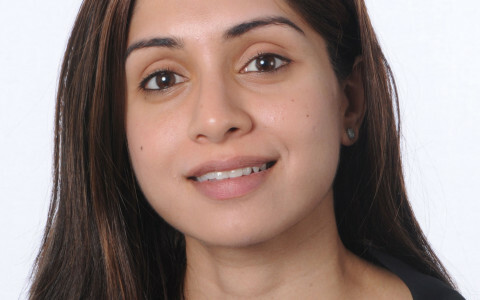 Shyamalar is a consultant dermatologist at the Royal Melbourne Hospital and the Skin and Cancer Foundation. 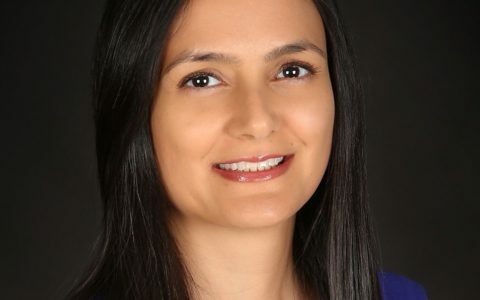 She has several publications to her name and was awarded the prestigious Adrian Johnson Memorial prize for the best publication in the Australasian Journal of Dermatology. She was the recipient of the F.C. Florance Bequest from the Australasian College of Dermatologists. She was attached to the dermatology units at Columbia University and the Sloane-Kettering Memorial Centre, both in New York, in which she acquired expertise in early detection of melanomas and dematologic conditions that result from cancer treatments. In addition to general dermatology, Shyamalar’s interests include skin cancer management, hair loss, hyperhidrosis and cosmetic dermatology. Infectious diseases of the Skin. 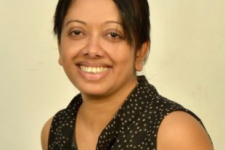 Dr Shobha Joseph is a Fellow of the Australasian College of Dermatologists having obtained her FACD in 2010. She has worked in Dermatology for more than 20 years, initially as a specialist dermatologist in India for 10 years before re-locating to Australia in 2009. She worked with Professor Rodney Sinclair at the Skin Cancer triage clinic at St Vincent’s Hospital after obtaining her Fellowship in Dermatology and later joined his private practice at Sinclair Dermatology, East Melbourne (formally Epworth Dermatology) where she continues to work today. 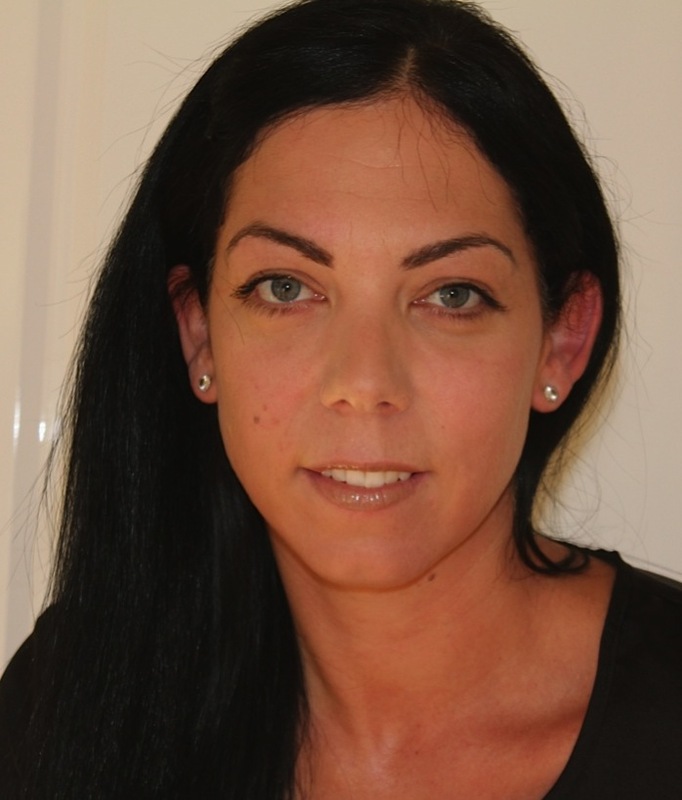 She has provided services at Epworth Dermatology Berwick and at Wonthaggi from 2011 to 2013. 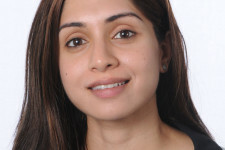 As a consultant dermatologist, Dr Joseph provides training and supervision of Registrars in Dermatology at the St Vincent’s Hospital General Dermatology clinic and at the Psoriasis & Biologics clinic at the Skin and Cancer Foundation.